Whenever I step onto the pitch in a 5-a-side "excuse to go for a beer after league", I want to win. I'm not the most talented player in the world, or even on my street, but I will run myself into the ground to get a result in what is supposed to be a friendly league. Like most human beings that engage in any sort of sporting activity, I have that fire in my belly that makes me want to get one over on the other guy, or girl. I guess you could say I have passion. 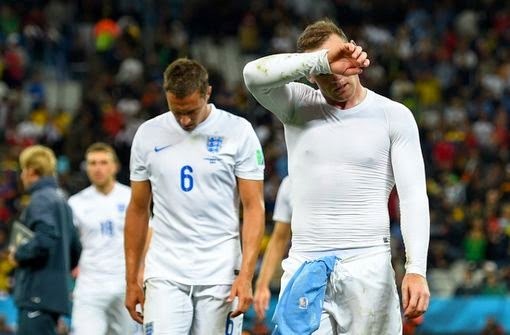 After England's inglorious World Cup campaign came to a virtual end on Thursday with the loss to Uruguay, the call in radio shows in England were littered with people saying the squad "lacked passion". I've heard this before on call in shows, which admittedly often give air time to drunks, cranks and 35 year old men who smell a little like dried urine and still live in their mom's basements. To make it as a professional football player, and particularly as an international, you must have a competitive streak or passion if you will. It's impossible to make the grade ahead of all of the perspective players you'd come up against in trials and youth leagues with questionable commitment even if you had skill. Saying a team lacks passion is a lazy, simplistic view. In fact hearing people say a team lost due to a lack of passion drives me up the wall. What the hell does passion look like exactly? 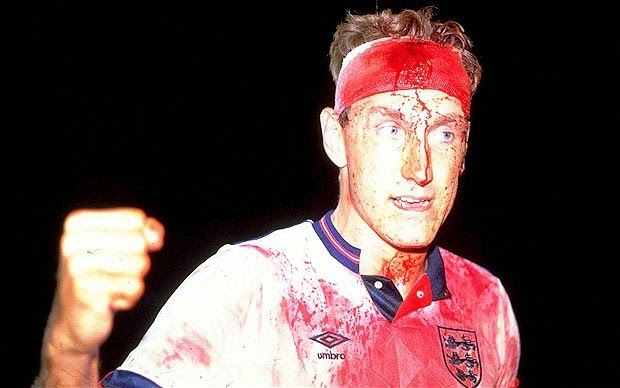 Is it players tearing around a pitch charging each other down, flying into tackles with their bleeding heads wrapped in bandages? Call me a crazed idealist, but perhaps skill, organization, imagination, balance and concentration can win matches. Anyone, including me, can run around like a damn headless chicken, but has any club or international side won anything with simple effort alone? It's this misguided opinion on the perceived lack of passion in footballers that filters down into youth development as well. Not just in England, but here in North America I see parents scream at their kids to "go in hard" or "hoof it out", rather than remain calm and try to play the ball out of tight spots. This blood and thunder approach might have worked in 1921, but in the modern game the teams that come out on top have players that are intelligent and comfortable on the ball. If you've ever seen an interview with some of England's players it would be understandable if you think they're lacking in the latter and just a glance at their on pitch performance will tell you all you need to know about how comfortable they are with a ball at their feet. 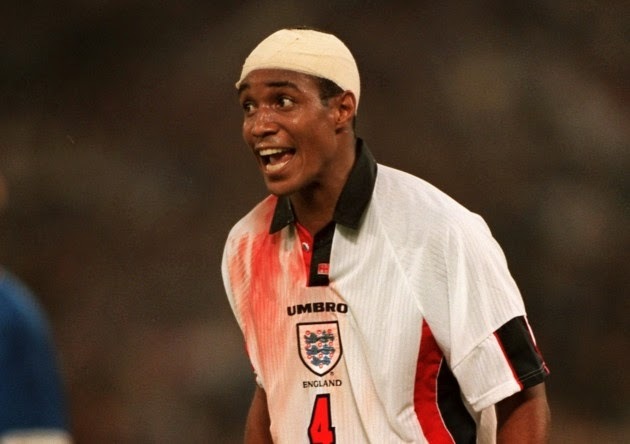 I've been hearing about this great myth of the lack of passion in England's players for over twenty years and it's depressing that people still won't accept that there's more logical reasons as to why we fail than that. After sitting through the ordeal of Belgium verses Russia, I went back to my pre-tournament prediction that Group H was by far the weakest group at the World Cup. The Korean Republic we knew weren't very good, Russia under Fabio Capello was going to be solid and yet dull as ditch water, the Algerian's were unknowns, but Belgium were going to be the team to watch. Unfortunately, Belgium for one reason or another have failed to perform in their first two matches and have contributed to the abominable football in the group. Belgium were supposed to be the exciting dark horses of the tournament, but some would argue that they've been more like donkeys. 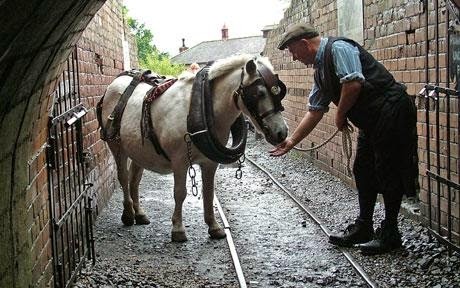 Personally I think Belgium are the World Cup's pit ponies. They've been steady and got the job done, but they haven't set the pulses racing like a triple crown winning thoroughbred. 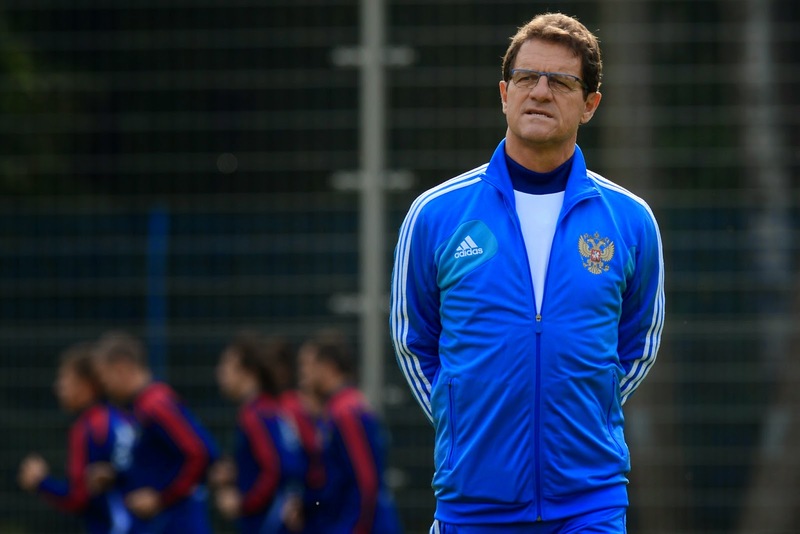 As for Russia, Capello's side have now been involved in the two worst matches in the tournament if you put their match against Belgium alongside the awful 1-1 draw with Korea. Negative, slow and very static, I was reminded today of the horrific England and Algeria ordeal in 2010 that had me on the verge of scooping my eyeballs out with a plastic spoon. The Algerian's themselves do potentially look to be a more attacking side than they were in South Africa with players like Sofiane Feghouli and Islam Slimani in the squad though. They provided a bit of excitement with their destruction of an awful Korean Republic side in the later match on Sunday. Korea are certainly not the caliber of team they were in years past. They had a tough qualifying campaign and also looked very poor against Russia in their opener. All in all this group has been one of the few disappointments in this otherwise great festival of football, and I for one will be glad to see the end of it.